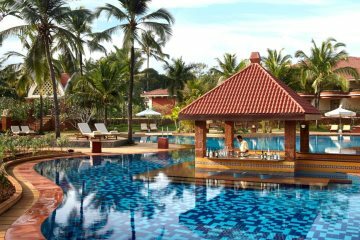 We've personally hand picked the best Goan hotels for couples ensuring you find your perfect hideaway or romantic retreat to enjoy throughout your holiday to Goa. 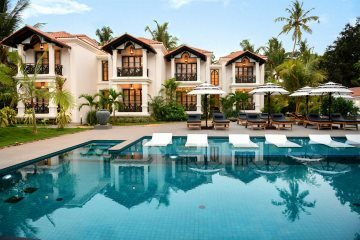 To find out more about how we grade hotels, please click on the lotus flower or Unique or Boutique grading alongside each hotel. 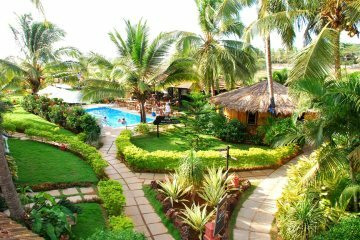 A small and friendly family-run hotel in Candolim. 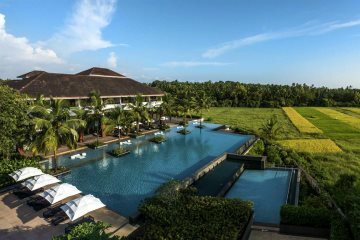 A luxurious hotel with a striking setting surrounded by coconut groves and rice paddies. 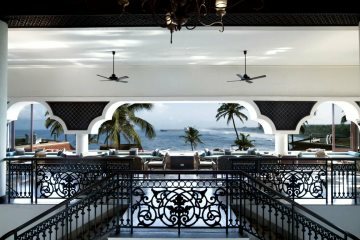 A quiet haven in the lively town of Candolim. 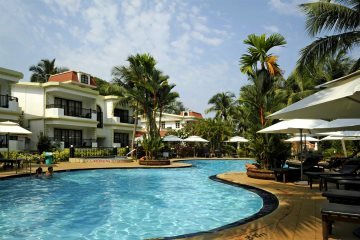 The most luxurious hotel in Goa. 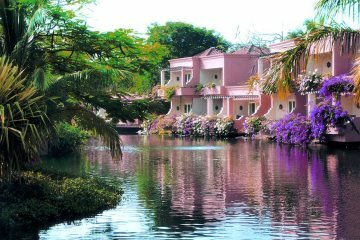 A luxurious, palatial hotel with a colonial style. 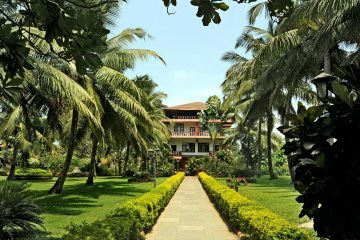 A charming boutique hideaway in Calangute. A quality hotel located on the soft white sands of Varca beach. 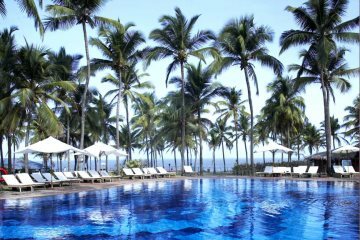 A simple family-run hotel with a truly sought after beachfront location. 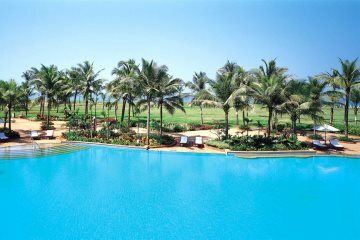 A beautiful holiday resort overlooking the golden sands of Sinquerim beach. A luxurious hotel, built within the walls of an ancient fort.